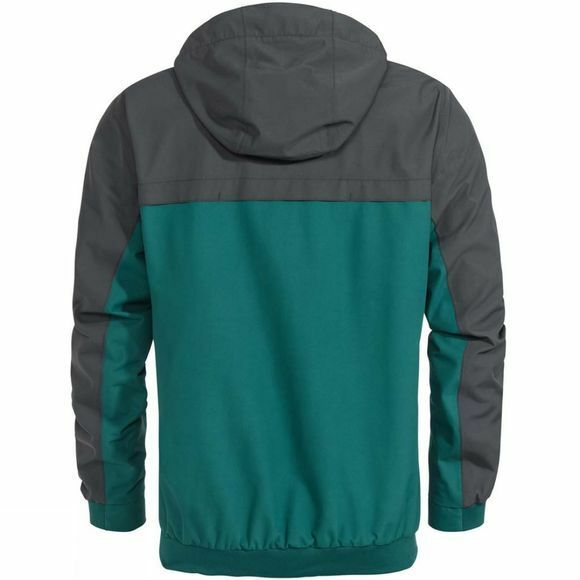 A jacket for campus or the city, the Manukau S is an eco-friendly, youthful jacket with ribbing at the bottom hem and cuffs and a hood to protect you from the wind. The grippy, textured fabric with an integrated membrane protects against rain and wind and the jacket is a breeze to zip up; even if the additional buttons suggest otherwise. 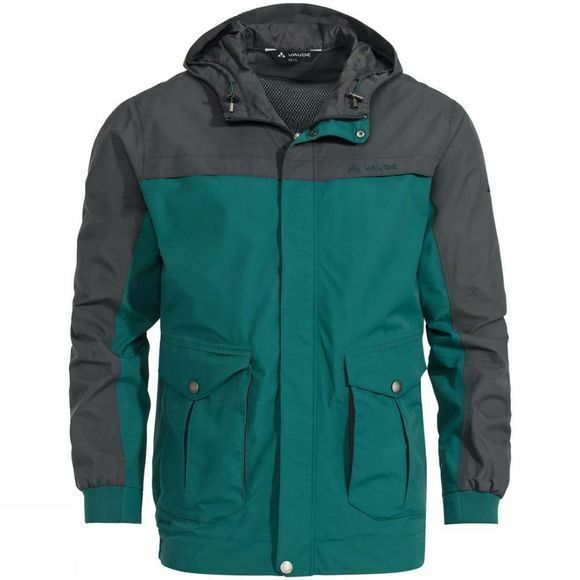 This jacket is the perfect companion for your life in the city.